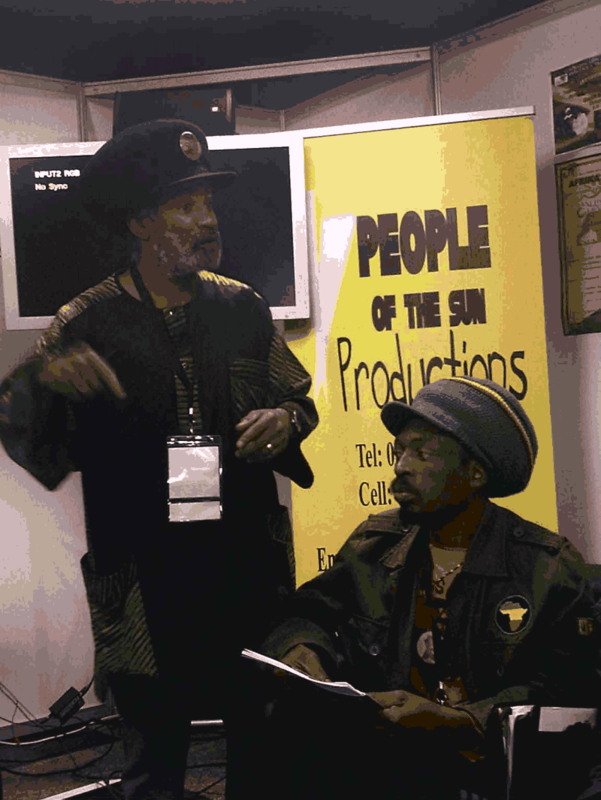 The Southern Afrikan Reggae Music Association (SARMA) was formed and launched at the Moshito Music Conference and Exhibition that was held at the Sandton Convention Centre on 21 – 23 of September 2013. Several members of the Reggae Music Collective organised themselves into the initial body of SARMA. Fikile Makhalemele – [DEPUTY TREASURER] Lioness Productions. For many years Reggae music has been given a background status within the South African Music Industry for different reasons, the Southern African Reggae Music Association (SARMA) recognizes this and aims to correct some of these inequalities by enhancing performances, improving distribution and organization. 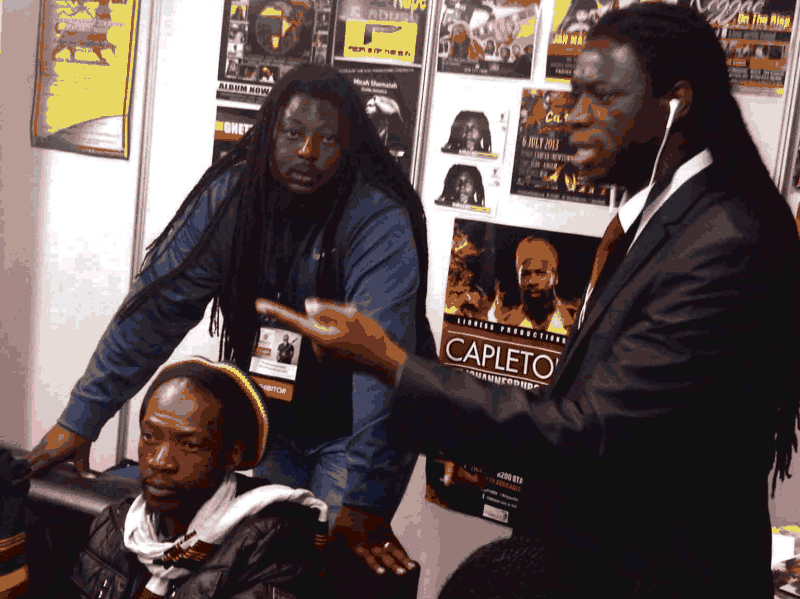 During the premier annual South African Music Conference – Moshito, SARMA members aimed to make the 2013 conference a time for Reggae Music to reemerge again. In the past months, core personnel organized themselves and hired a stand at the Conference Exhibition with the aim of showcasing past and future works in the Reggae industry. The stand showed the commitment of its members that is comprised of companies from as afar as Durban, Cape Town, Limpopo and Gauteng, each contributing towards the hiring of the stand. It was by far the best stand at the Moshito event, as evidenced by show of support, positive comments from visitors and inquires as to where Reggae music is heading. The stand showcased artists, event managers, promoters, and producers and disseminated information about the collective and Association. The initial meeting of SARMA, hosted by Shaun Harris of CLJ Productions, was to convene to vote in the preliminary Board Members, discuss and action the strategy, plot the way forward until the Association had been granted it’s official number and status as an Association, which is envisaged in four months if not before. 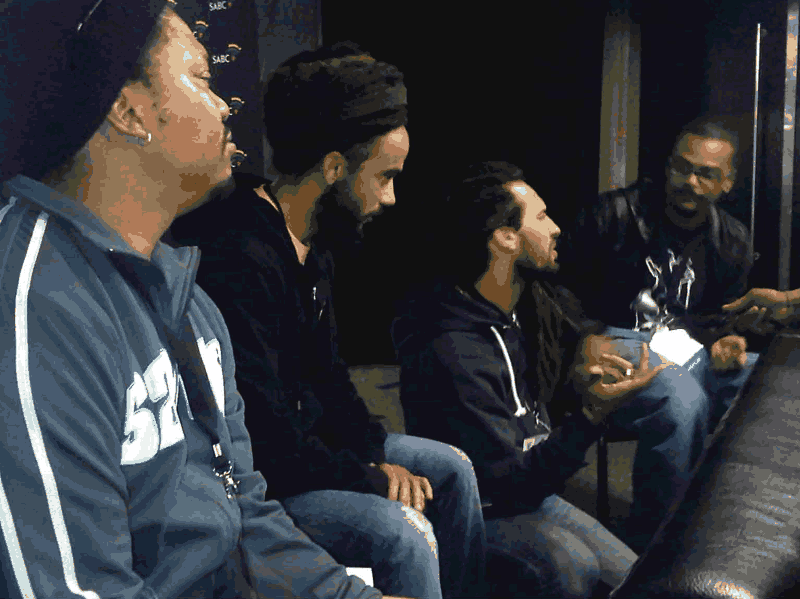 These were some of the comments from the 25 members who attended the Reggae Indaba that was called to find the way forward. Some just visited and left giving their support, others were amazed to see such an impressive and professional representation of Reggae. ‘We wish to see a larger attendance at next year’s event where Reggae music may indeed showcase the best it has to offer’ stated Sipho Dlamini CEO SAMRO. Membership to the Association is open to all professional and non-professional artisans with an interest in the Reggae Music Industry, those who wish to build the reggae music genre as an uplifting and empowering force within the communities for employment and social cohesion. The Association has hurdles of which it hopes to overcome, to achieve its vision and mission. The Association has planed Regional / Provincial Indaba’s and a National Indaba once it has been granted its credentials, thus aiming to be inclusive nationally.